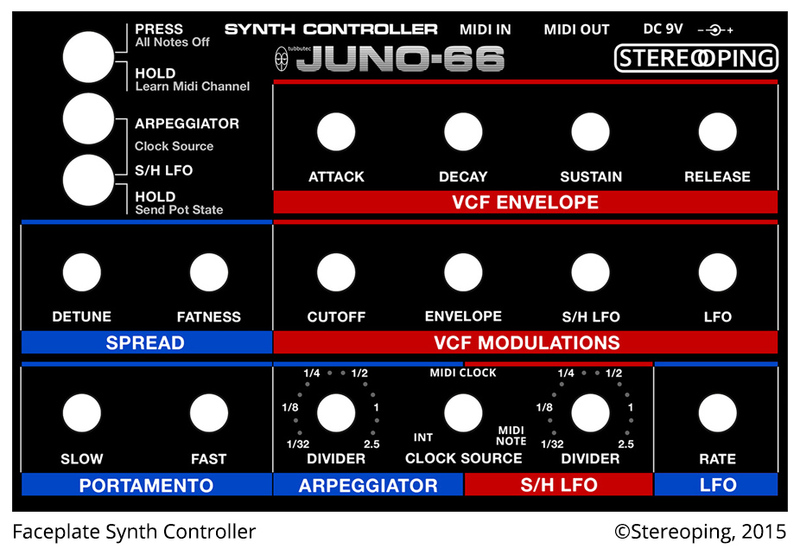 Which midi controller is recommended for controlling the ju66 parameters? You can pretty much use any controller with enough knobs. Just make sure the controller numbers can be freely configured. Thanks, they don't have the faceplate in stock, do you have it?